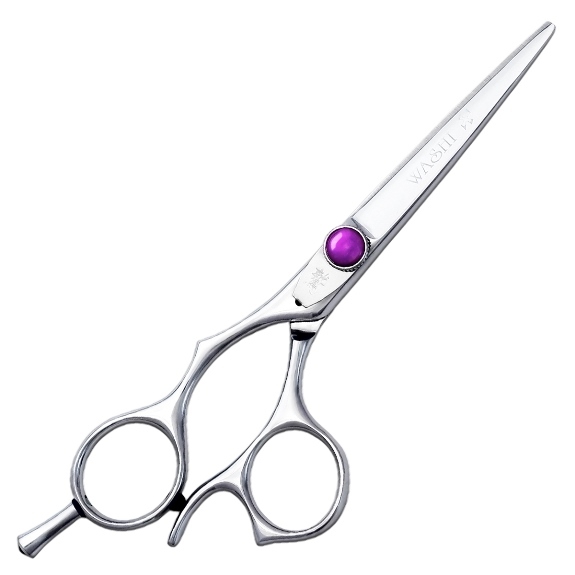 Ingeniously designed ergonomic left handed hair shear with an expertly finished convex edge for superior cutting performance and comfort. Forward set thumb ring with its unique thumb-rest feature allows for greater comfort and more versatile handling. Available in two new sizes: 5.7 & 6.2"!